Daniel,i found your portfolio full of craetive works, i admire the simplicity of your shots and how you have craeted unusual & different combines from a very simply still life arround. you have great eyes and a good talent in imagine the life. framing and using contrast effects are helpful in your shots. excellent ! love it ! Classic image! You have a great eye. Wonderful shoot. So smooth, soft, full of atmosphere and well composed. Love it!!! wonderful stuff - great to appreciate you can really make the best use of plastic! Great shot, Daniel, really looks like vintage photo! lots of goodies and a great forum + community of plastic dorks like me. 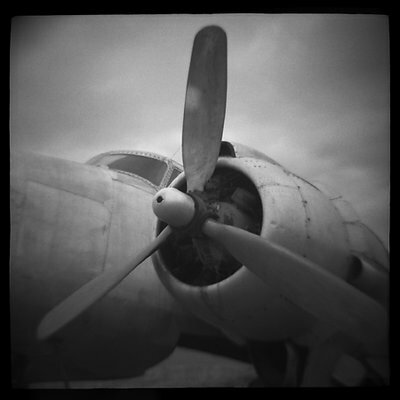 I'm hooked on your toy camera photos. I love the subject mood and the technics of yours with plastic cameras. Do you develop and print your own photos?